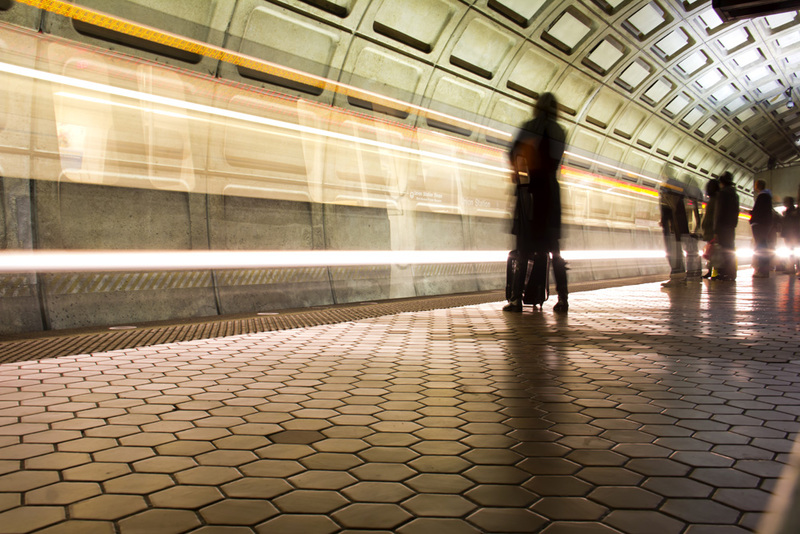 Some states have begun raising concerns about their ability to make important transportation investments under the Fixing America’s Surface Transportation (FAST) Act. The new surface transportation law was signed by President Obama on Dec. 4. Missouri and Arkansas have expressed concerns about not be able to provide the required matching funds in order to receive federal highway money as laid out in the FAST Act. Tennessee and Rhode Island, among others, warned that the increased federal funds in the law are still insufficient to cover all of their transportation revenue needs. Read more on the Transportation Investment Advocate blog.